Our friends, Fanfarlo have been hard at work on their sophomore album, the follow up to their astounding debut LP, Reservoir, released back in April (UK)/Sept (US) of ’09. Since touring the world and working on their second album, Fanfarlo have made some time to create a new video for “Atlas.” The song was created especially for the Twilight Saga: Eclipse (soundtrack) and now the band has given us a sweet new video to go along with the song. 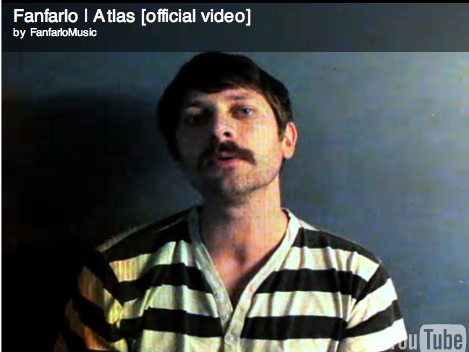 Check out Fanfarlo’s new video for “Atlas” below! This entry was posted in Videos and tagged atlas, fanfarlo, folk, indie, music video, new music video, Twilight on January 4, 2011 by Sandra Burciaga Olinger.